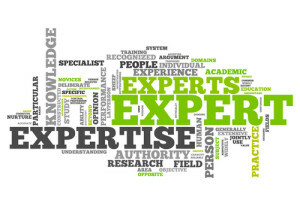 Expert Doctors must Truly be Experts in their Field | Doctors Defence Service – UK. Doctors who hold themselves out to be experts in a particular field must ensure that they have the required expertise to be able to give opinions that are admissible in General Medical Council (GMC) hearings, the High Court held. The court’s judgment has wider ramifications, too, for doctors who act as experts in other proceedings beyond GMC fitness to practise proceedings, in court or elsewhere. 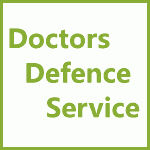 For advice on the law of holding oneself out as an expert, contact Doctors Defence Service on 0800 10 88 739 or use our Contact Form.